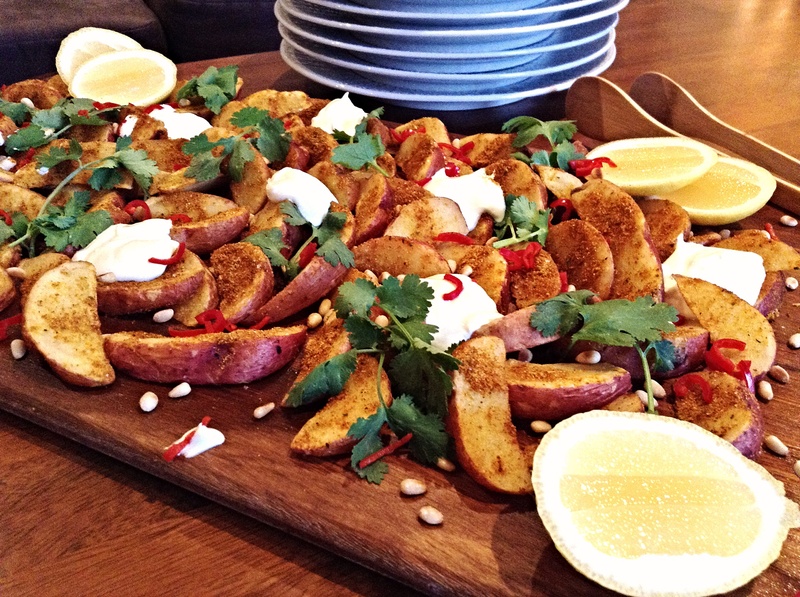 These Spice Roasted Red Skin Wedges as simple to make, quick to cook and delicious to eat! They are the perfect party platter to whip up for Christmas entertaining or to take to a BBQ. Preheat oven to 230°C degrees (210°C fan-forced) and line to baking trays with non-stick baking paper. 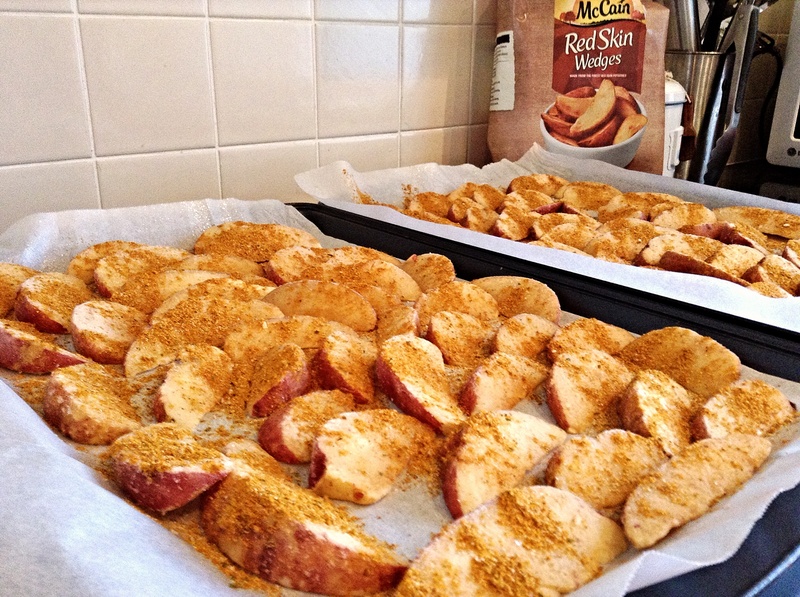 Evenly divide McCain’s Red Skin Wedges among the two trays and spray with canola oil. In a small bowl combine all dried herbs and salt, mix to combine. Scatter herb mix evenly over the wedges and turn to coat. Bake for ten minutes or until golden brown. Meanwhile, halve the chilli lengthways and remove seeds and membrane. Finely slice and set aside. Heat a small pan over a medium heat and add pine nuts, cook stirring until golden. Remove wedges from oven and place onto a serving platter. 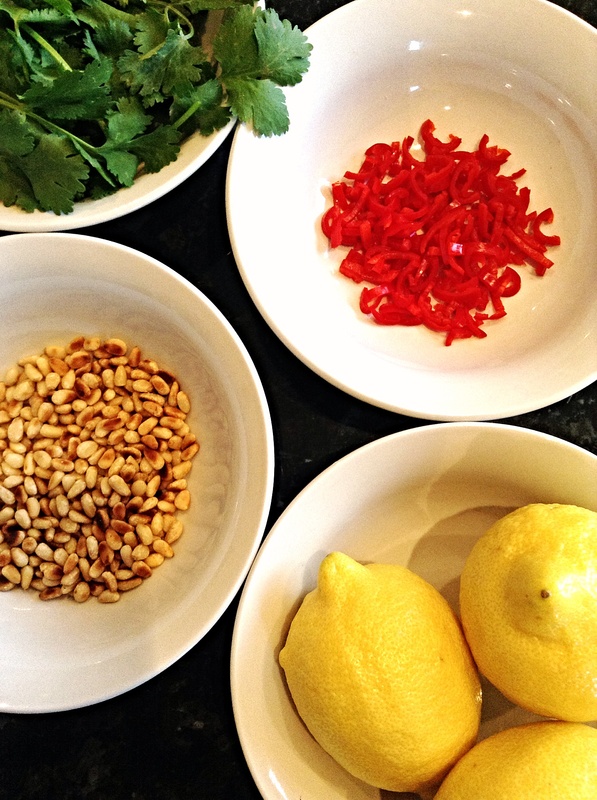 Top with fresh coriander sprigs, toasted pine nuts, yoghurt dollops and sliced chilli. Serve with lemon cheeks. Thank you! It was sooo delicious! Sounds great! Check my recipe out as well!